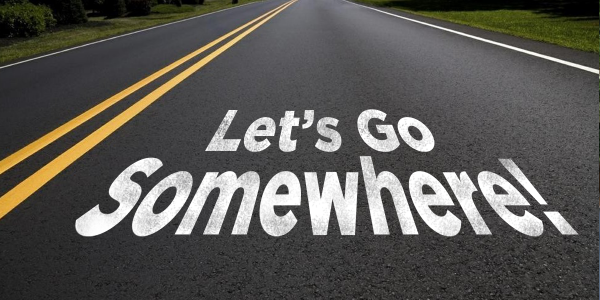 Specialty Transportation – Let's Go Somewhere! or quickly changed to a “Club” atmosphere with just the push of a button! of every child we transport. We provide service in a variety of vehicles for groups and events. 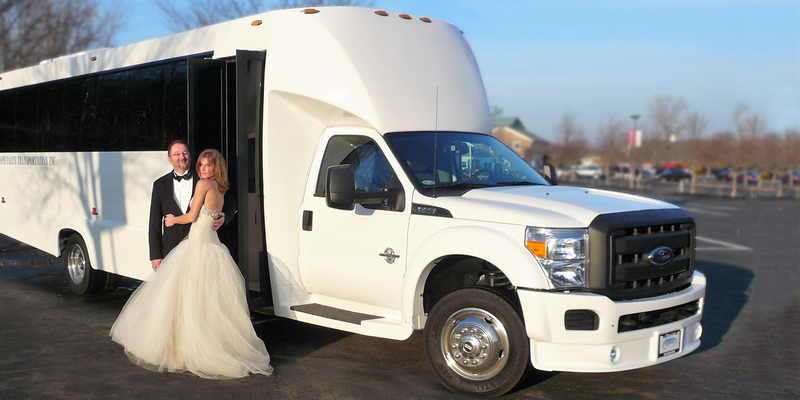 and charter vehicles and is dedicated to providing safe & reliable transportation. 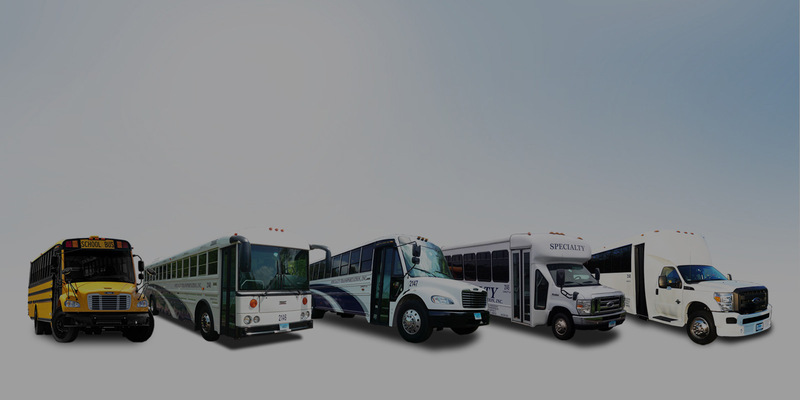 Specialty Transportation has been Serving Connecticut Since 1993. 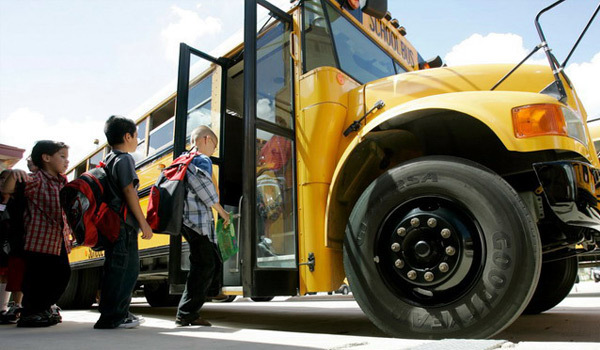 Providing safe and reliable transportation for students is an important responsibility. 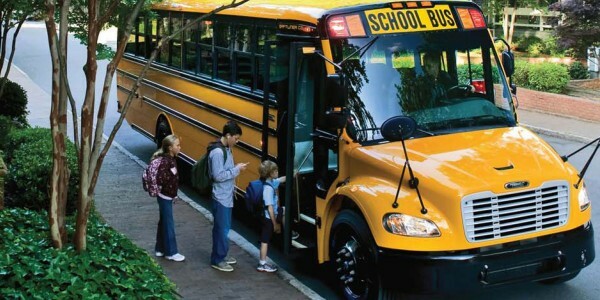 Specialty Transportation has a valued reputation as a premier provider, currently providing route services and meeting the challenges of Special Needs students throughout the school year. Our vehicles are maintained in our modern shop in order to maintain peak reliability and flawless safety. 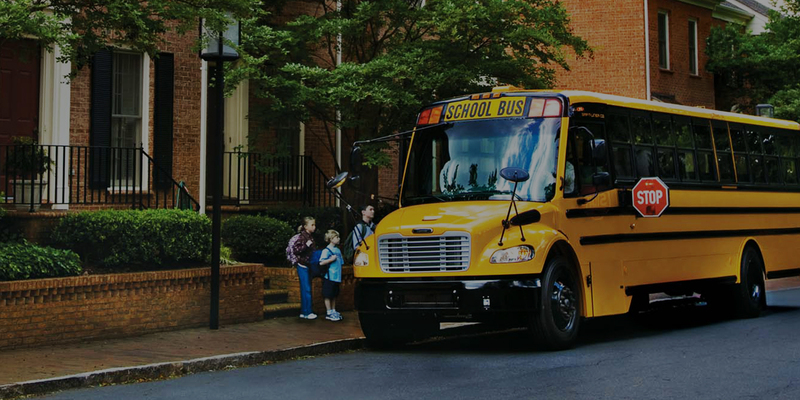 Whether the transportation is for a single student or a group of seventy seven, our commitment to excellence rides with every child. Specialty offers you flexibility in choosing the right vehicle for your needs. 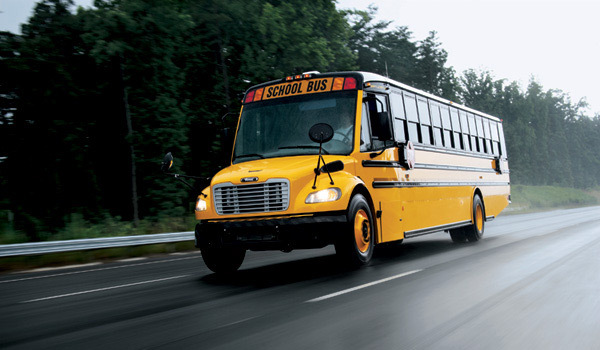 Whether it’s a “no frills”, economically priced school bus, or an air conditioned activity bus, we have you covered. 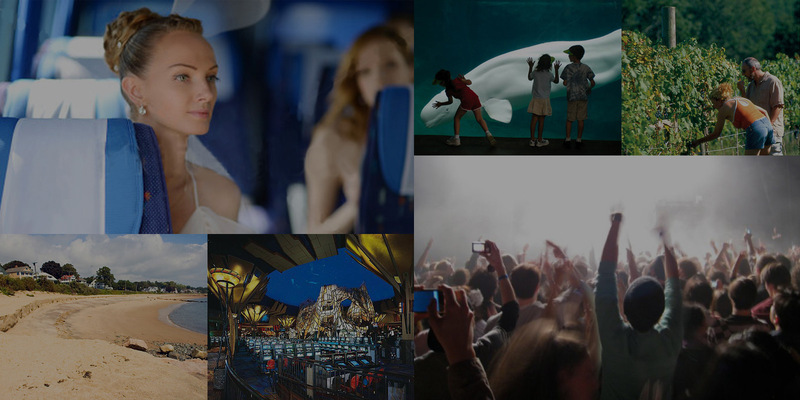 Our quotes are prompt, reservations confirmed, and changes to an itinerary are easily accommodated. You’ll like us for our price, but you’ll love us for the service! 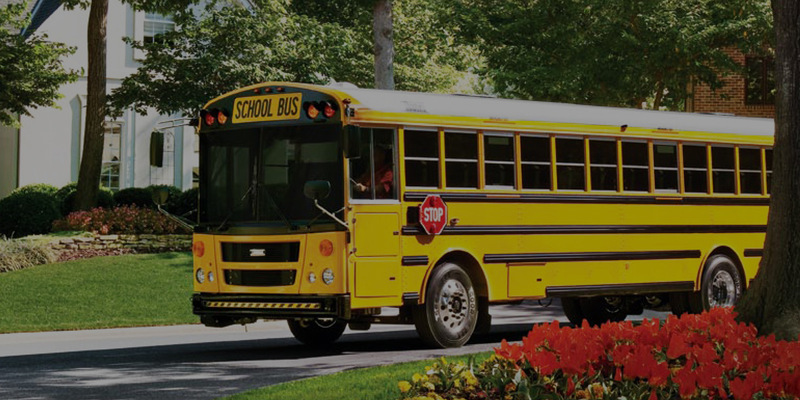 Specialty Transportation maintains a fleet of hundreds of school buses and charter vehicles and is dedicated to providing safe & reliable transportation. Driver performance is critical to maintaining safety. Our drivers are carefully screened and thoroughly trained to be among the safest in the industry. Our employees provide school districts and students with the highest levels of quality and customer service. Find out what it takes to drive for Specialty Transportation.